The European Athletics Indoor Championship are fast-paced weekends of action played out in the continent’s cauldrons – the 1996 edition in Stockholm was certainly no different. The city’s stunning Globe Arena, an architectural triumph and the largest hemispherical building on earth, set the perfect stage for six sessions of thrills and spills. Germany wrestled back top spot in the medal table, claiming four golds and eight medals overall and Great Britain celebrated four gongs. 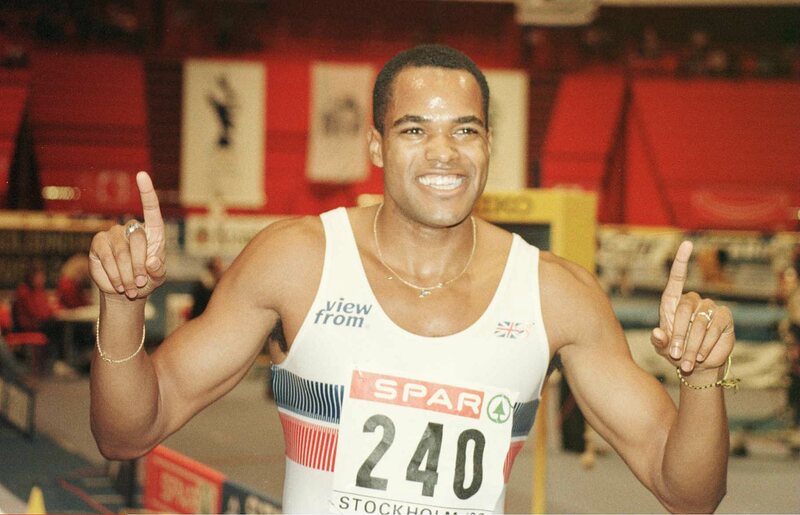 The 1996 European Athletics Indoor Championships marked the peak of Du’aine Ladejo’s powers. Ladejo burst onto the scene in 1994 – topping the podium indoors in Paris and going outdoors to secure double gold, including 4x400m relay glory, in Helsinki. In an Olympic year, the then-25-year-old was in the form of his life and arrived in Sweden as one of the favourites over 400 metres. Qualifying didn’t quite go as planned – he won a slow heat and went through ninth fastest – but hit his straps from the semi-final when 46.74 secs put him top of the tree. The Londoner saved his very best for when it truly mattered, though, clocking 46.12 secs in the final to earn a comfortable victory. Later that year, his feats at the Globe Arena resonated in Atlanta as he upgraded his relay bronze in Barcelona to Olympic silver. The teeming crowds in the Swedish capital had the privilege of watching Fernanda Ribeiro work her magic and climb onto the podium yet again. 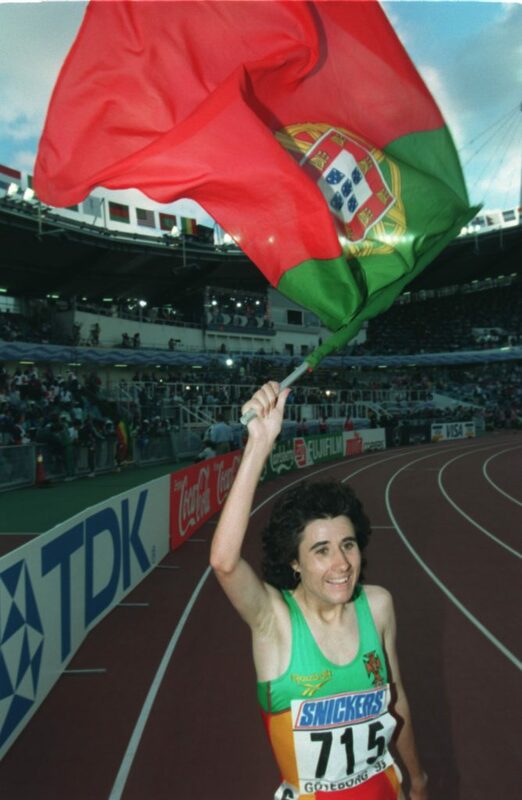 A totemic figure over the longest, most trying distances, the Portuguese was the reigning Olympic, World and European champion over 10,000 metres. Her dominance extended indoors, too, reflected in a glorious gold two years previously at the European Athletics Indoor Championships in Paris over 3,000 metres. So when she strode over the finish line in a championship record 8:39.48, a staggering 11 seconds quicker than home hope Sara Wedlund, not even her closest rivals were surprised. Wedlund broke a Swedish national record on her run, illustrating the strength of Ribeiro’s grip with compatriot Carla Sacramento completing a clean sweep of long distance medals. Astrid Kumbernuss took women’s shot put to the next level and her triumph at the 1996 European Athletics Indoor Championship marked another remorseless display. 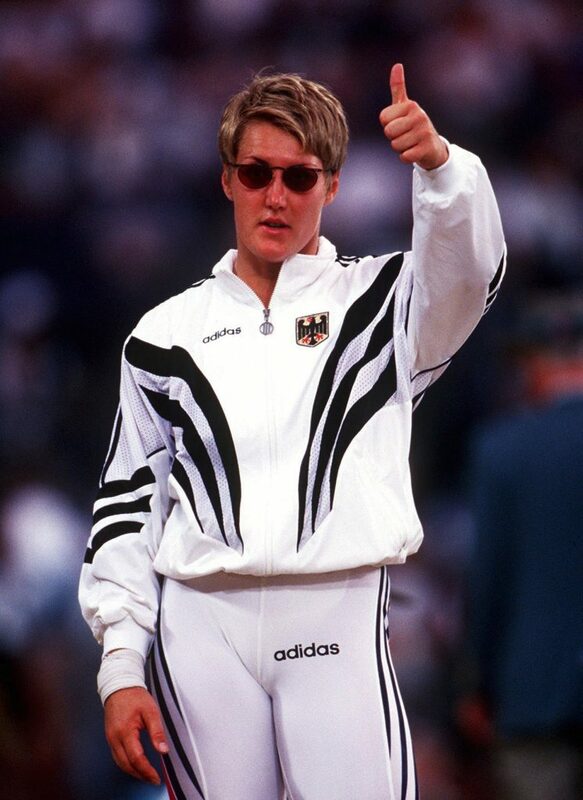 The German star had a storied relationship with the event, having claimed her first senior gold after her home country was unified at the 1994 Championships in Paris. As a world champion, having thrown a sensational 21.22m in Gothenburg, she returned to Sweden and retained her title with a rousing triumph. Her best throw, 19.79m, far dwarfed the competition and not even second-placed Irina Khudoroshkina could pass her worst throw of 19.08m. She added the holy grail, Olympic gold, six months later, showing that yet again the European Athletics Indoor Championship had provided a glimpse of the very best. 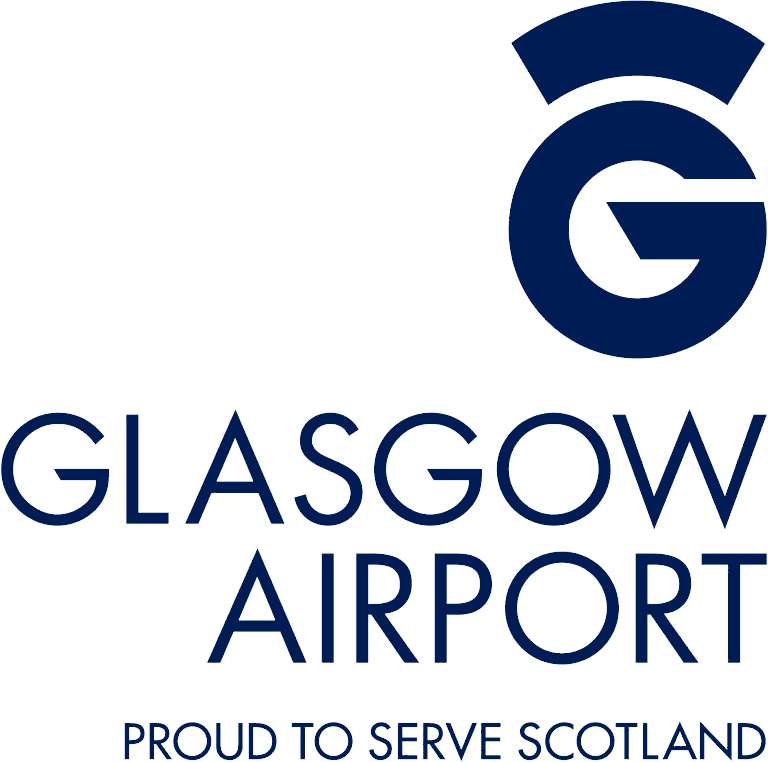 @2019 GLASGOW 2019. ALL RIGHTS RESERVED. WEB DESIGN BY 5OR6.